School and sports portrait photography management software to help you better serve your clients and customers. DRUMS Software provides your studio with a complete software solution to tie together the entire digital imaging process from capture, all the way through to ongoing customer service. DRUMS was developed by school photographers, for school photographers so it provides the flexible solutions required to meet the demand of today’s school photographer. 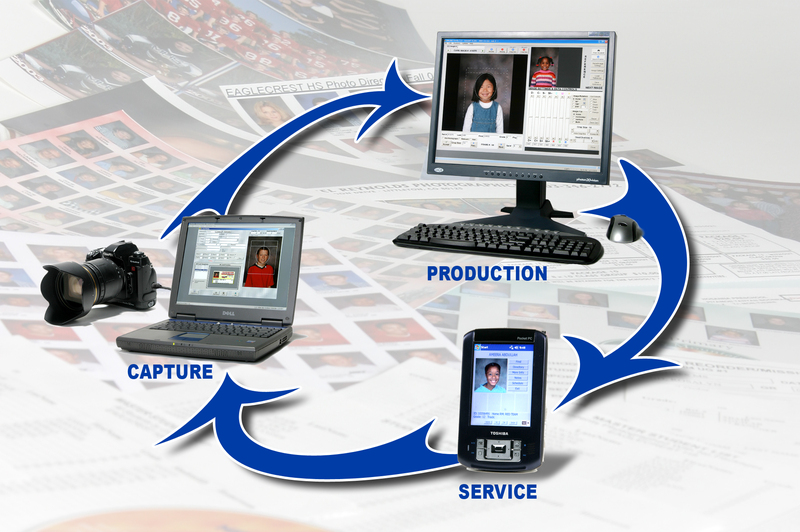 In one software package, DRUMS provides one integrated, streamlined solution that supports flexible capture modes, efficient data entry, image production and printing. It also can produce all your service items, cds and even supports the option of producing ID cards on-site. 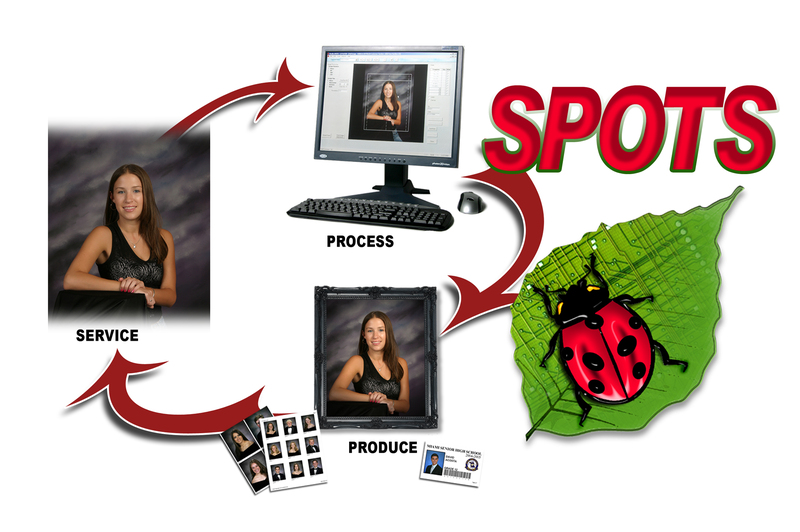 SPOTS is a complete software package for managing the senior portrait portion of your studio’s business. SPOTS combines the management of appointments, marketing tools, digital presentation, proofing, color correcting, producing images of all sizes, as well as management of accounts receivable, all into one complete software package. SPOTS provides all the tools you need to get ahead in the senior photography business. Cloud based student image management system that allows your schools easy, instant access to student images and the ability to reproduce ID cards and certificates. As one of the pioneer photography companies of the complete digital workflow solutions, DRUMS was built out of necessity by those that were in the business. It was created to support the day-to-day business of school photography, and today it is no different. We work with our clients and develop the program from our own experience in working directly in the industry. We are school photographers first, and a software company with a focus on supporting school photographers. DRUMS is an all inclusive system that will allow your company to grow and expand and offer a large variety of services and products to simplify your workflow. As a user you will have access to the program for use on all your equipment and don't have to worry about the high costs of modules purchased separately from our competition. As a portrait photography company we have a strong relationship with our clients that has grown into a working relationship know as the DRUMS Users. This consortium allows for product development and input from the end users to make the program better and customized to your unique needs. 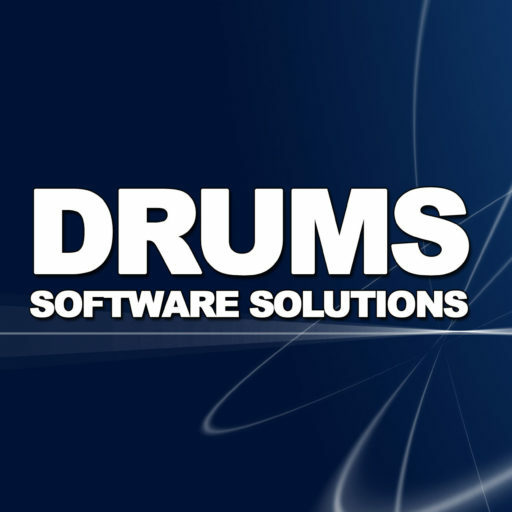 If you are interested in learning more about how DRUMS Software Solutions can help your company grow then reach out to us today.